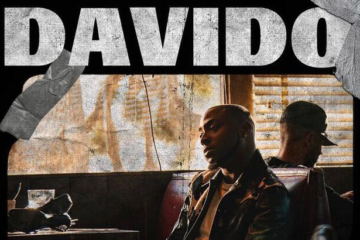 Davido has surprised fans with news of the cancellation of his Locked Up Tour as the singer announced he’ll be squarely facing his National Youth Service which he registered for in August but has been seen once at the orientation camp. 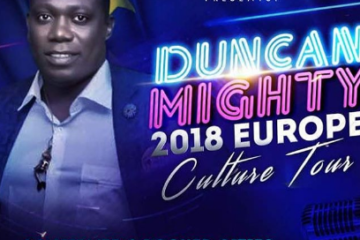 The singer made the news on Instagram where he stated that the cancellation is due to the conflict in the schedule of both his National Youth Service and his tour. He went ahead to reassure fans that while new dates will be provided for states that haven’t been covered, fans that already bought tickets will be refunded and more dates will be added to the tour in the future. 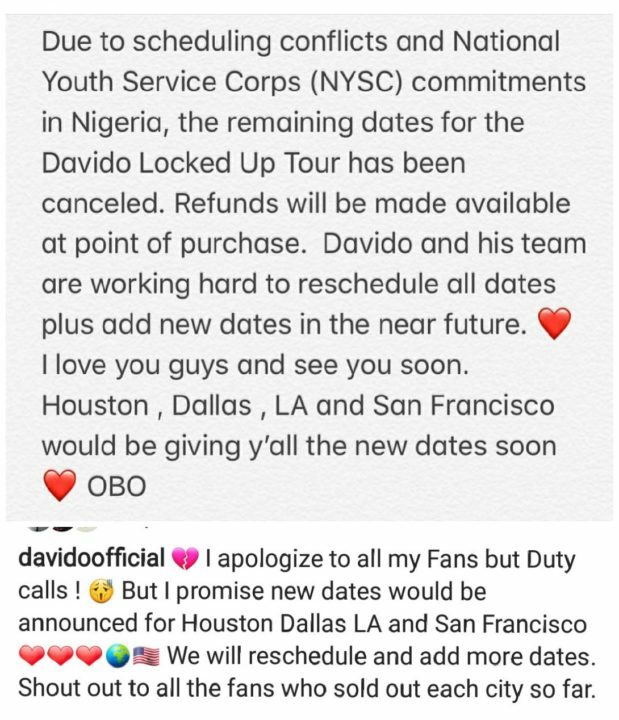 Davido had announced his registration to the National Youth Service Corp on the 28th of August 2018 where he posted that he is “tying loose ends” with this step. 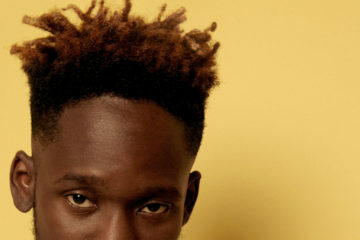 That same 28th of August, the singer embarked on his Locked Up Tour after publicly appearing in camp only once, where he was treated like King OBO with everyone in camp rushing to touch the hem of his khaki and get a maybe even try to get a selfie. 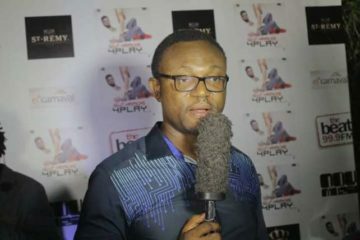 The singer ever since has been selling out and shutting down venues in the United State while his fellow corp members continue their clarion call in the Lagos orientation camp at Iyana Ipaja. 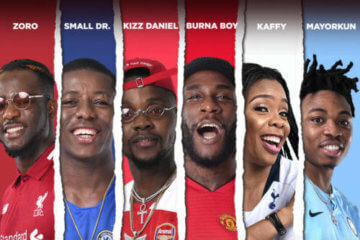 That is about to change as Davido will now join them to serve the country together as the richest corp member known in the Nigerian history of NYSC. 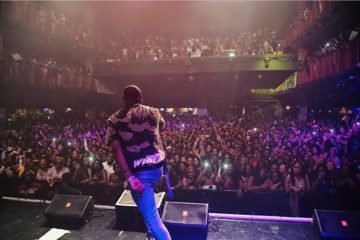 So far, Davido has performed at the House of Blues in Boston, Irving Plaza in New York, The Fillmore Silverspring in Maryland and 1st avenue at the Minneapolis, Minnesota. 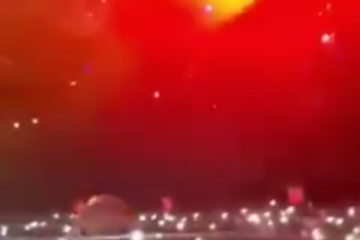 The singer also performed at the One Music Fest in Atlanta on the 8th of September 2018. 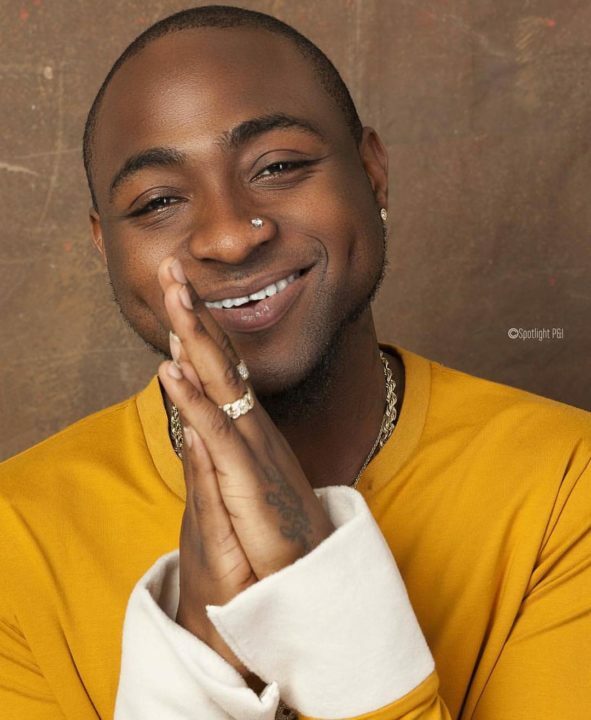 We will be looking forward to Davido’s remaining time in the orientation camp of the National Youth Service Corp.